Perfect WiFi for any size home. eero uses multiple access points to blanket your home in fast, reliable WiFi. From large homes to studio apartments, eero is fully customizable and adaptable to any size or shape home. eero replaces your router and works as the hub of your WiFi system. With two Ethernet ports and tri-band technology, eero connects wired or wirelessly so you can do more in every corner of your home. 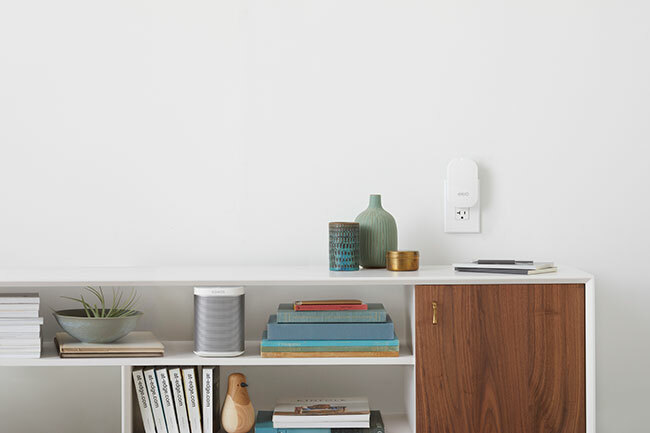 eero Beacons plug directly into any outlet to expand coverage in your home on a single network - perfect for hallways, kitchens, and basements. They even double as a nightlight. Dead spots, reboots, endless buffering? Unlike traditional routers and extenders, eero uses multiple access points and TrueMesh technology to create one powerful network that covers every inch of your home. 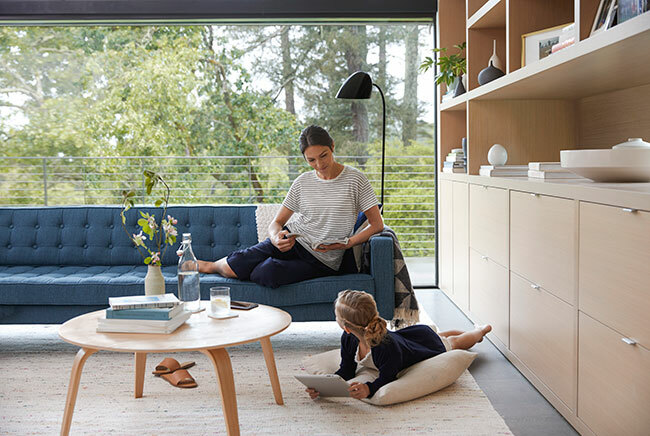 With eero’s app, you can set up our system in under 10 minutes, share your network with guests, and manage family screen time from anywhere. Download 4K content, stream music in every room, play online video games without buffering, and never lose a minute of camera footage due to bad coverage. Regular software updates happen automatically overnight, bringing you new features, improved performance , and best-in-class security no mater how old or new your system is. eero is designed to be secure and protected from digital threats. With best-in-class encryption, security protocols, and automatic over-the-air updates, you can feel safe with your data on eero. The eero mobile app is available on iOS and Andriod and allows eero users to easily manage, troubleshoot, and edit their own eero network.